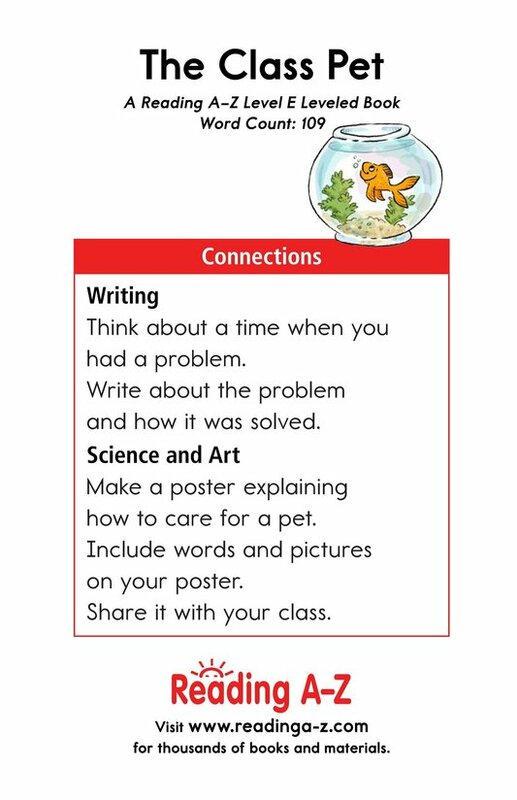 Class pets can be fun but can also create some problems. 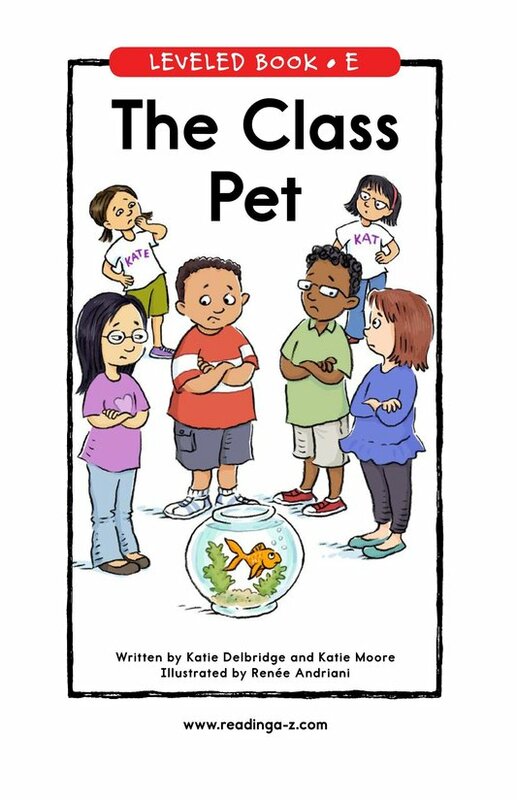 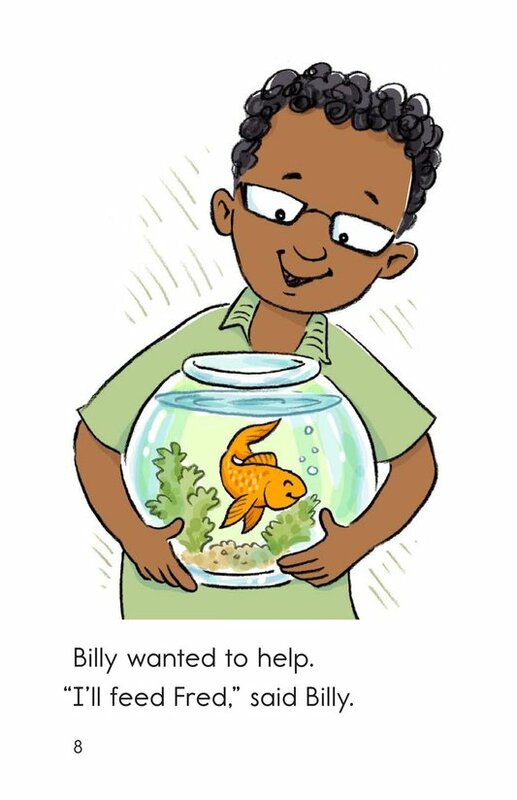 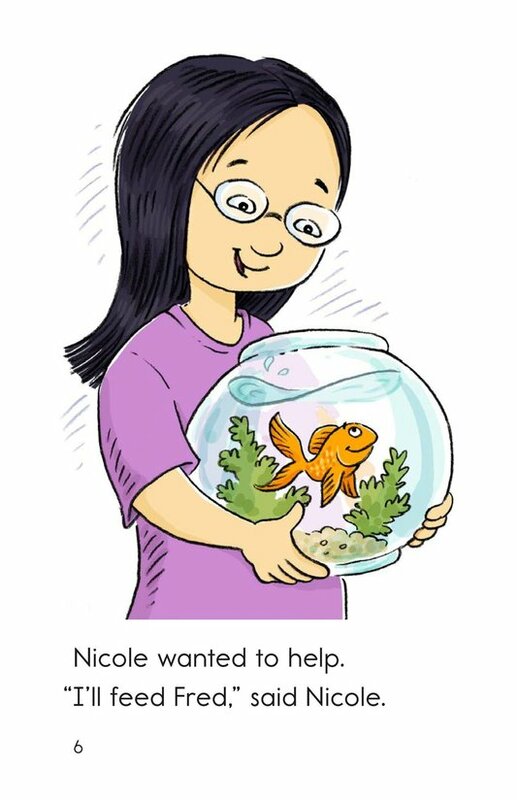 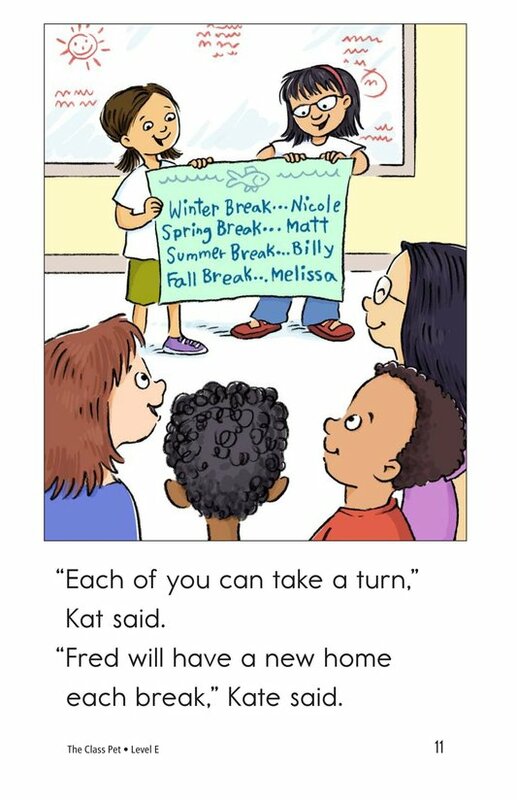 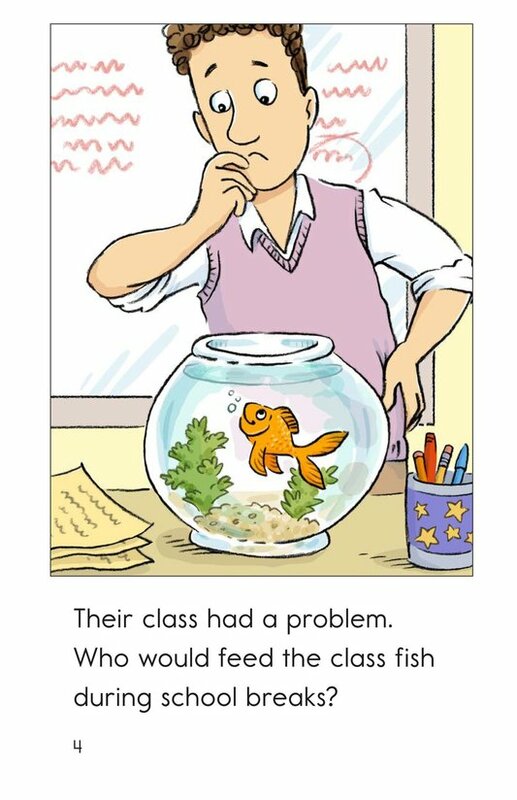 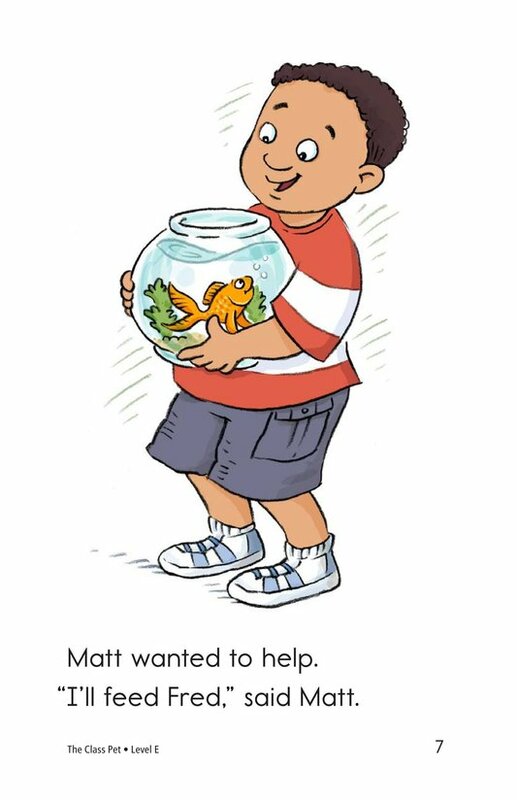 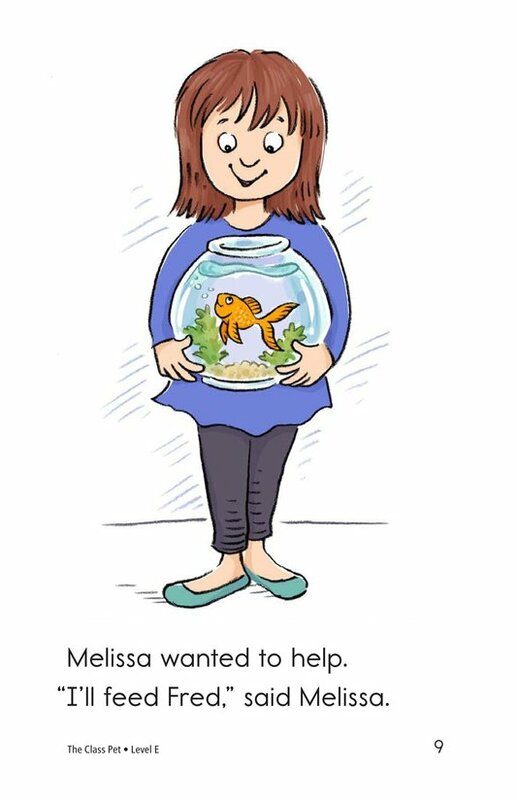 In The Class Pet, the class has to figure out who is going to help feed the class fish during school breaks. 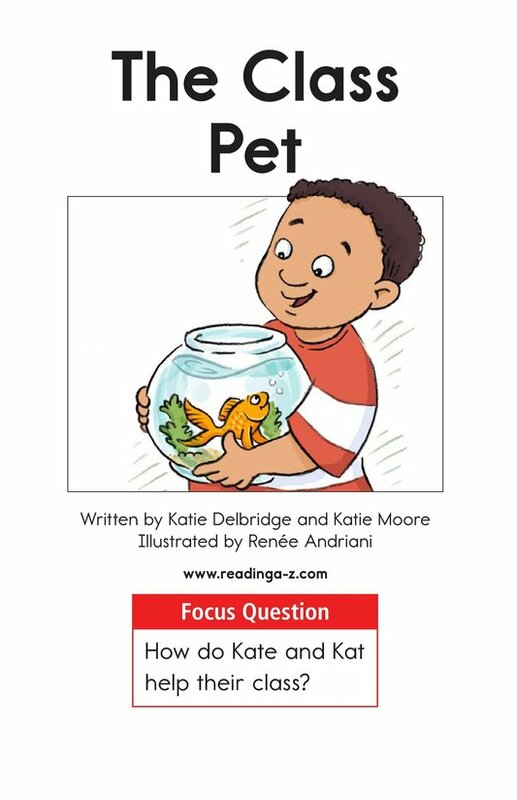 Vivid illustrations and high-frequency words make this story a good fit for early readers. 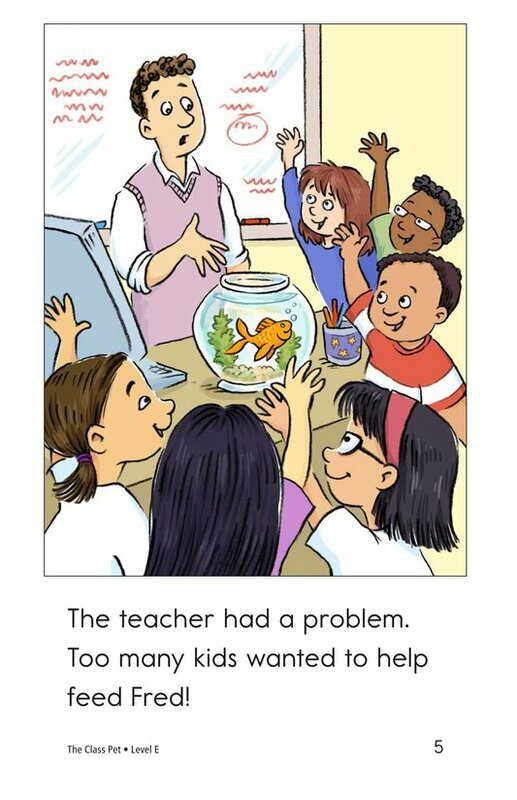 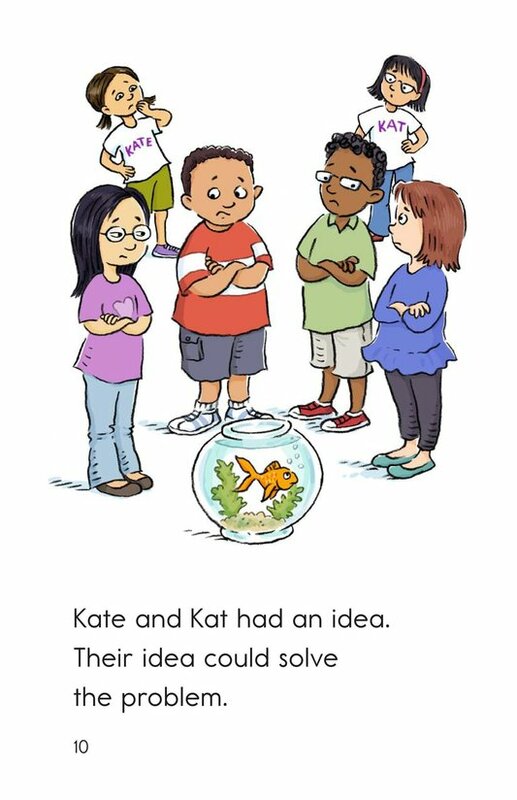 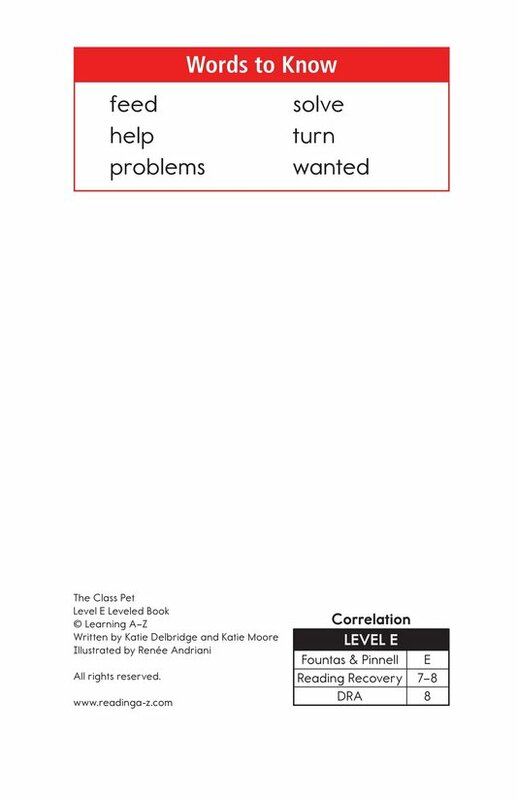 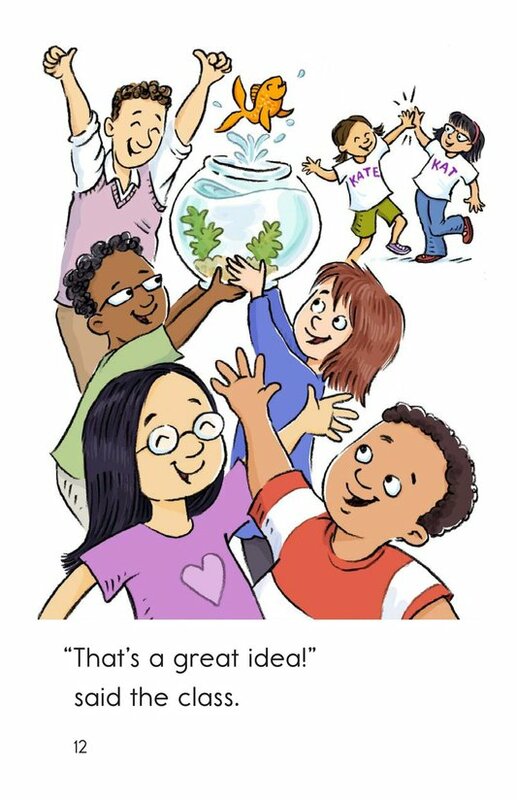 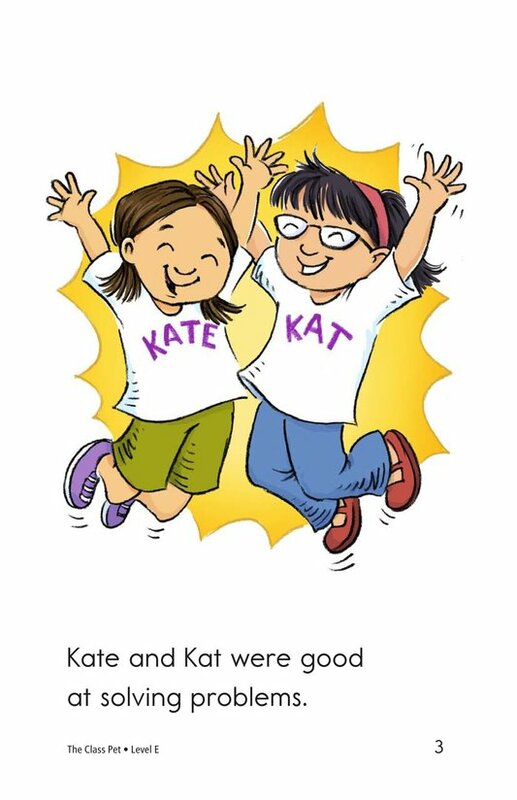 The book can also be used to teach students how to identify the problem and solution as well as how to recognize and use proper nouns that name people.